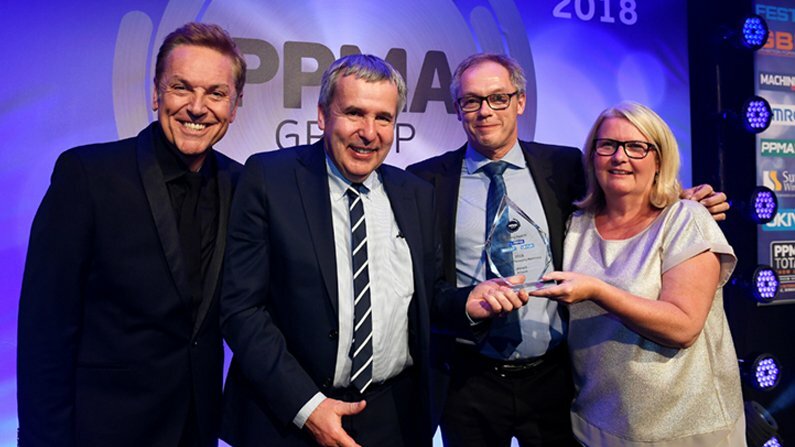 Brillopak’s reputation as an automation innovator has been recognised by industry leaders, with the Kent-based packaging machinery designer scooping a top accolade at the recent PPMA Group Industry Awards 2018. 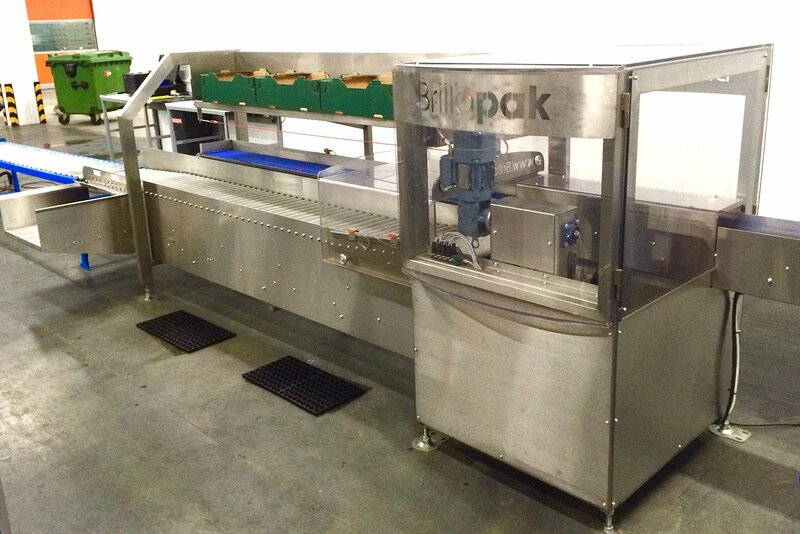 Experienced Service and Commissioning Engineer to help meet growing demand for our robotic packing systems. The role is well remunerated and can be home based as the role will require travel around England. Experience in servo and encoder technologies required. 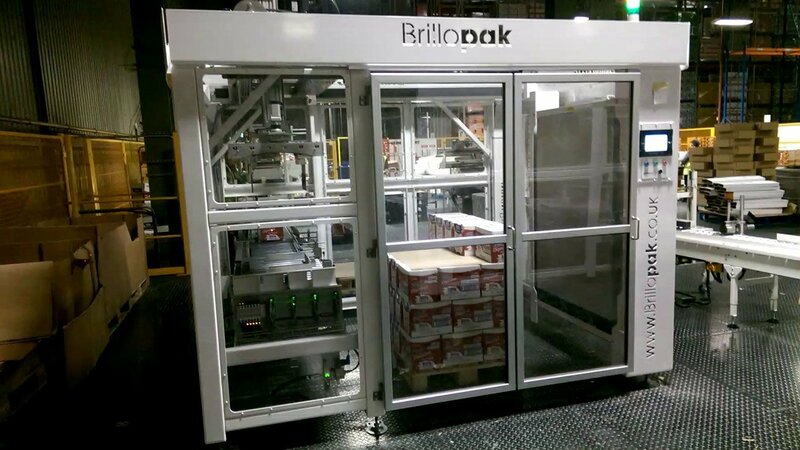 Brillopak wins Most Innovative Robotics Solution at PPMA 2017 awards.